Reserve your seat for one of four seminars taking place in early 2016. 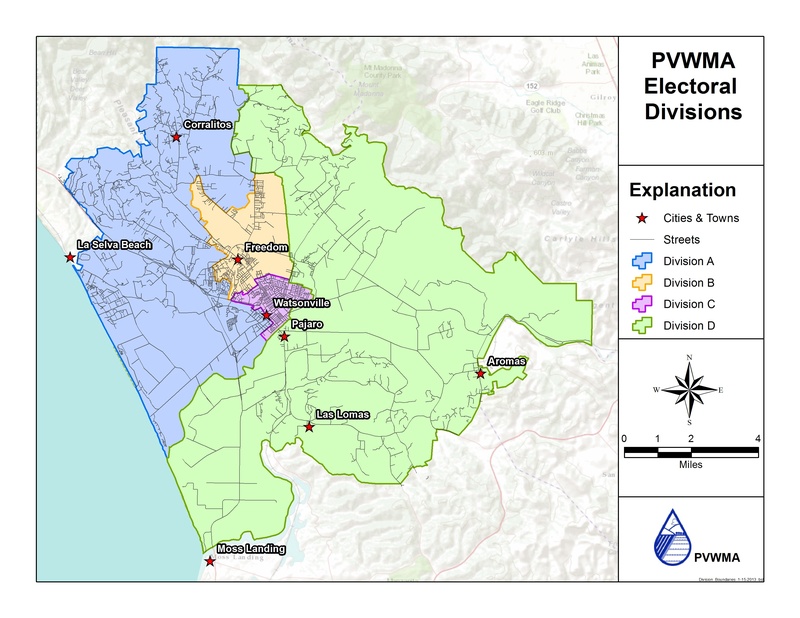 Griffith v. Pajaro Valley Water Mgt. Agency (October 14, 2013) ___ Cal.App.4th ___. The long saga of the groundwater augmentation strategy for Pajaro Valley in Santa Cruz County has reached its next, and possibly final stopping point. The underlying saga is a telltale forecast of what lies ahead for California, with the inevitable conflicts generated by resource allocation and management. In Griffith, the specific conflict stems from the intersection of groundwater management strategies designed in part to better manage water resources and to reduce saltwater intrusion with the citizen rights created by Proposition 218. As developers pursue infill or re-use opportunities, a predictable question regarding impact fees will arise: To what extent is the developer entitled to a credit for the existing uses onsite which ultimately are displaced by a new project? At least in the case of school facilities, we know from the recent decision in Cresta Bella, LP v. Poway Unified School District (July 31, 2013, D060789) ___ Cal.App.4th ___,that the burden is on the agency to justify the fee, and in the absence of sufficient justification, that the developer may be entitled to a fee refund. In California Building Industry Assn. v. City of San Jose (June 6, 2013, H038563) ___ Cal.App.4th ___, the City of San Jose adopted an inclusionary ordinance, requiring that new residential projects include units affordable to specified income ranges. Alternatively, the ordinance permitted the developer to pay an in lieu fee or dedicate land. The California Building Industry Association (“CBIA”) filed suit, challenging the validity of the ordinance on its face on the basis that the ordinance lacked any nexus to the deleterious effects of new residential development. CBIA did not allege that a compensable takings had occurred, but rather argued that the City lacked sufficient justification for the ordinance. The trial court agreed with CBIA and invalidated the ordinance. The City appealed. Schmeer v. County of Los Angeles (February 2, 2013, B240592) ___Cal.App.4th ___. The County of Los Angeles enacted an ordinance prohibiting retail stores from providing plastic carryout bags and requiring the stores to charge customers 10 cents for each paper bag provided. Among other provisions, the ordinance provided that the money received by the store for recyclable paper carryout bags must be retained by the store and used only for (1) the costs of compliance with the ordinance; (2) the actual costs of providing recyclable paper bags; or (3) the costs of educational materials or other costs of promoting the use of reusable bags.